Find Your Home with Nature in Woodtrace. 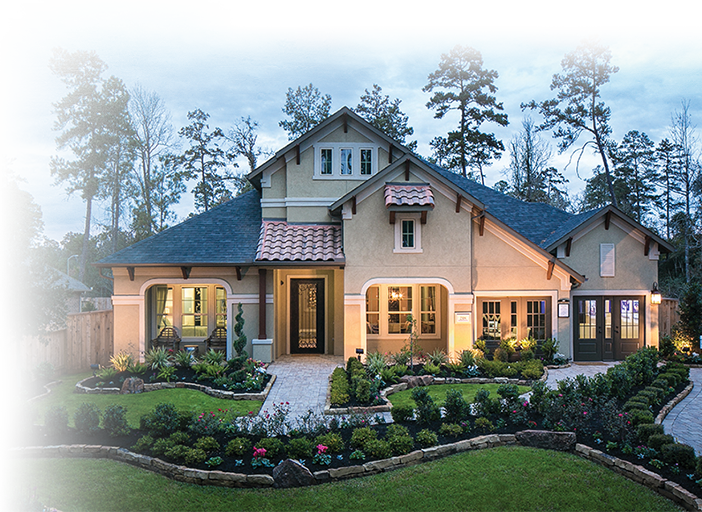 Embrace the lush woods of Montgomery County in the new gated community of Woodtrace, located in the Tomball area. Seven new furnished model homes are now open daily in Woodtrace. Best of all, Woodtrace will include all the master-planned amenities families have come to expect from Friendswood Development Company. 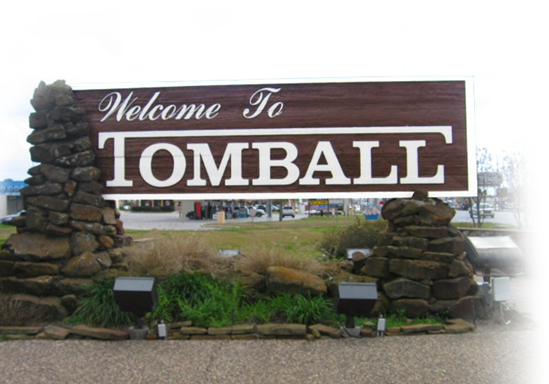 Woodtrace is a new home community located in the Tomball area — where small-town living meets big city amenities. Nestled along SH 249, Woodtrace families enjoy the convenience of nearby shopping, dining and entertainment and will find new home by Houston's very best home builders.